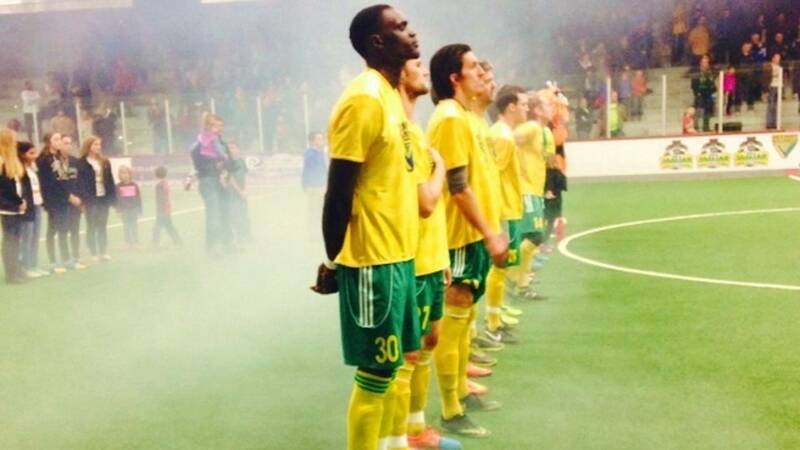 DETROIT - The struggles for the Detroit Waza Flo continued Saturday in a hard-fought 9-4 loss to the Milwaukee Wave. The game was close throughout the first three quarters, but a late flurry of goals helped the Wave pull away in the final period. Detroit struck first with a goal from Daniel Mattos, but the Wave answered with a strike from former PDL Michigan Buck Tony Walls to force an early tie. Ricardo Lopes put the Waza Flo up 2-1 before the end of the 1st quarter with his first goal of the game. In the 2nd quarter, Milwaukee's Marcio Leite tied the score with a goal and Ian Bennett added another to give the Wave its first lead. 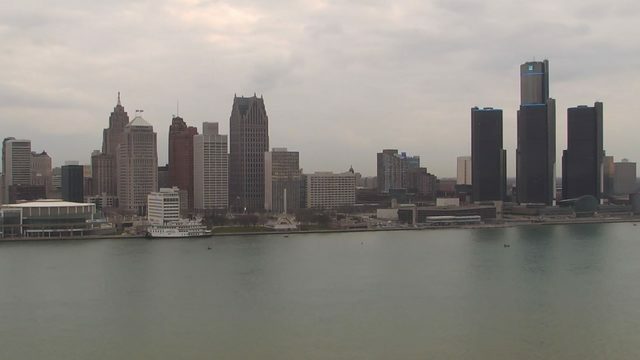 Detroit answered with an equalizer from Miki Djerisilo that tied the score at 3-3 until former Detroit player Stefan St. Louis assisted Bennett in another Milwaukee goal. Despite plenty of back-and-forth action throughout the 3rd quarter, the score held at 4-3 into the 4th. With ten minutes left in the game, Detroit's Zane Polack sniped a shot that wrapped into the top right corner of the Wave net to tie up score. But over the next five minutes, Milwaukee scored three more goals, from Bato, St. Louis and Bennett, to pull away from Detroit. St. Louis' goal was his first as a member of the Wave. On the scoreboard, the Wave dominated the Waza Flo late in the game, but on the field, Detroit was right in the mix. The Waza Flo had plenty of chances to pull back into the game, including a breakaway by Djerisilo in which he put the ball between a defender's legs before the Wave goalie came out and made the save. Team owner, coach and player Dominic Scicluna tried to rally his team during a timeout with four minutes left in the game. He pulled goalie Darrel Quinn out of the net to give the Waza Flo an extra attacker. Though Detroit battled down the stretch, the Wave scored two more goals on the empty before the final whistle. Bennett led the Wave with 4 goals on the night, including an empty-netter. Leite also scored on the open net, his second goal of the game. Many shot attempts flew wide or high for Detroit Saturday, resulting in the five-goal loss. Detroit was still without head coach Costea Decu Saturday because of a two-game suspension he received from a red card. Injuries have plagued the Waza Flo this year, highlighted by the losses of standouts Michael Grba and Aaron Byrd. Byrd did attend Saturday's game to support his teammates. Scicluna's team maintained its mentality of sharing the ball during the loss. Though Scicluna and Djerisilo are two of the most talented players on the team, each member of the Waza Flo brought his own contribution to the field Saturday. There are only three home games left for Detroit Waza Flo. The matchups will feature MASL opponents from some of the old heavyweights of the Major Indoor Soccer League and Detroit's old league, the Professional Arena Soccer League (PASL). The next home game is this Saturday, January 31st against the St. Louis Ambush at 7:05pm at the Melvindale Civic Arena (4300 S Dearborn St, Melvindale, MI 48122).